Synergy - the interaction of two or more elements or parties to produce a combined effect greater than the sum of their separate parts. 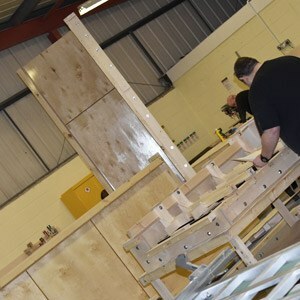 Founded in 1993, Pennine Building Solutions has long been committed to excellence in manufacturing and construction. As we have grown, expanded and developed our service offerings, we have reaffirmed our belief in the importance of different elements working together to create something stronger and better than the sum of their parts. This is true in both construction and business. Our core specialism of glassfibre reinforced concrete confirms the achievements that are possible when materials work together – just look at the stunning facades that are created around the world. And in business, our focus on a far-ranging GRC consultancy service, combined with specialist GRC manufacturing and mould production means the PBS Group is a truly unique industry and world-leader thanks to the wealth of experience our teams possess, and the breadth of services we are able to offer. 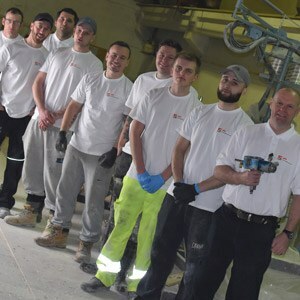 When you work with any member of the PBS Group, you will experience a service driven by the desire to improve every aspect of form and function, and the processes required to achieve them. We are passionate about GFRC, and the industry around it that we have helped to grow over the past 30 years – we are completely committed to expanding that industry through offering superior customer service, manufacturing standards and technical excellence. Learn more about the varied companies that make up the PBS Group. 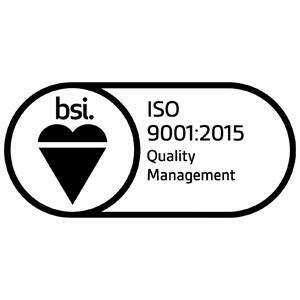 We are proud of our commitment to meeting and exceeding industry standards. If you have any questions for the PBS Synergies team, about GRC/GFRC more generally, or would like to discuss a specific project or requirement, please don’t hesitate to get in touch. We’re here to help in any way that we can.